What a great night! 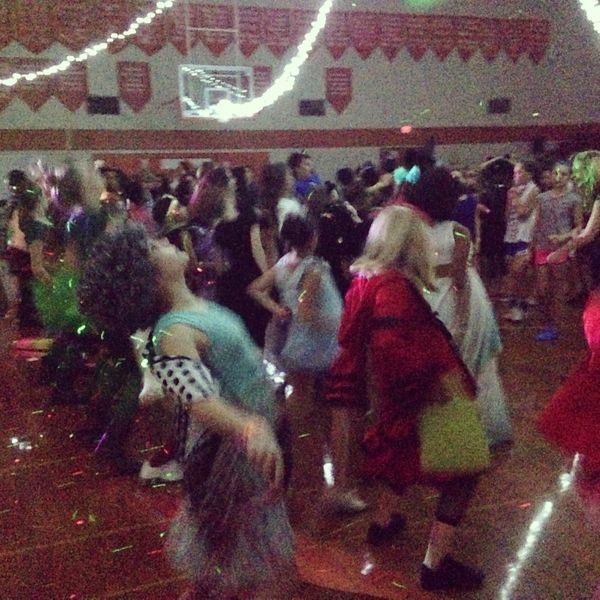 The 6th graders totally rocked their dance; they looked amazing in their costumes and were dancing machines! The DJ played great music, let the kids learn how to control the sounds, and even let a few students sign along to the songs with the microphone. I'm working on compiling a short video of the dance if I can find a way to brighten up the videos (it was just a bit too dark for the iPhone video camera).